Racing games have always been very popular in the arcades, allowing you to take the wheel and give you the experience of a real car race. How well do you know the history of these games? The ancestor of all arcade games was the classic Space Invaders, which was such a success that it convinced manufacturers to create their own arcade games. The Hang-On game marked history by creating one of the first racing games. The game allowed you to play with a wheel and a seat. 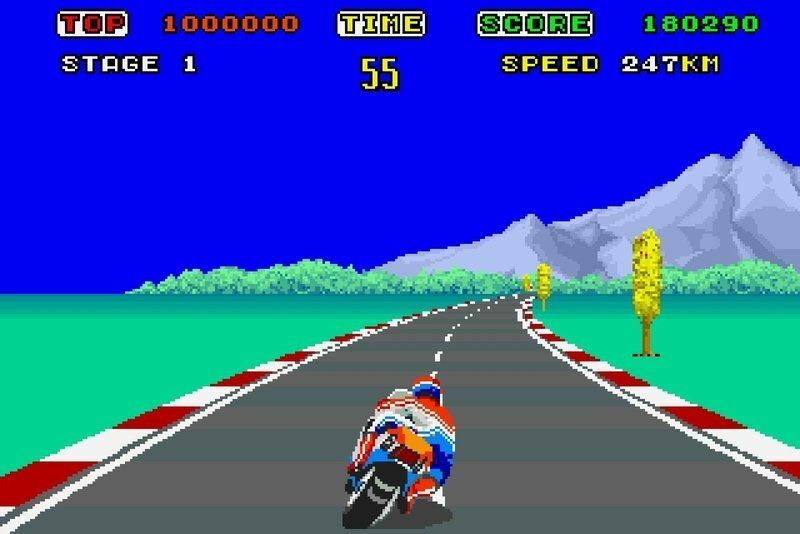 The 1985 game allowed players to ride a motorcycle on a racetrack. 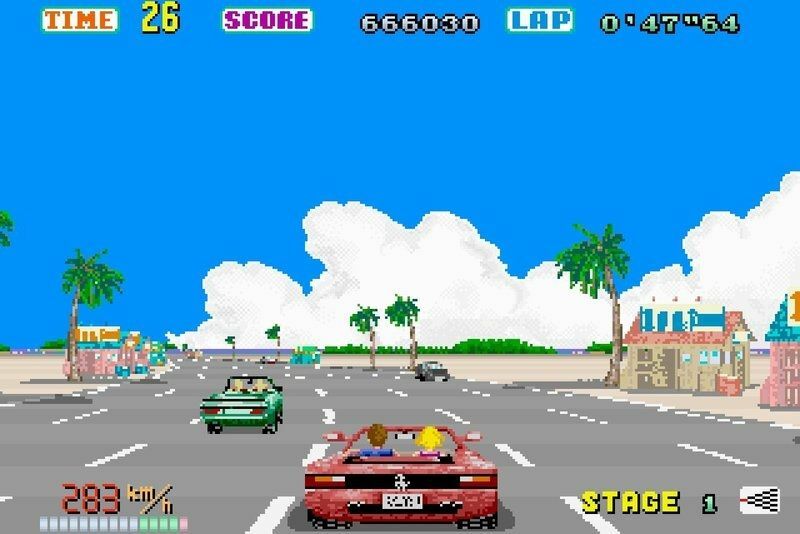 It was only the following year that Suzuki created Out Run, the first game where you could drive a sports car. This car took the form of a Ferrari. The company Sega immediately made a new version of the game, which reacted to the driver’s driving, by turning and vibrating. 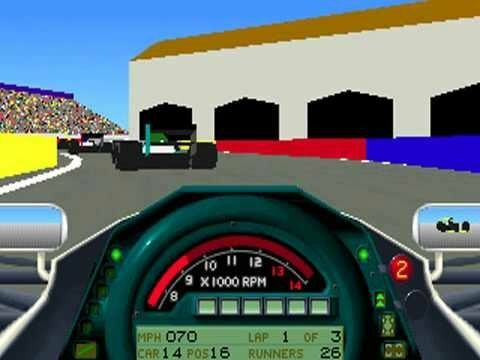 The first game offering a true 3D simulation was the F1 Grand Prix Micropose, which laid the foundation of the industry. Indeed, the first-person view will remain privileged by all racing games. 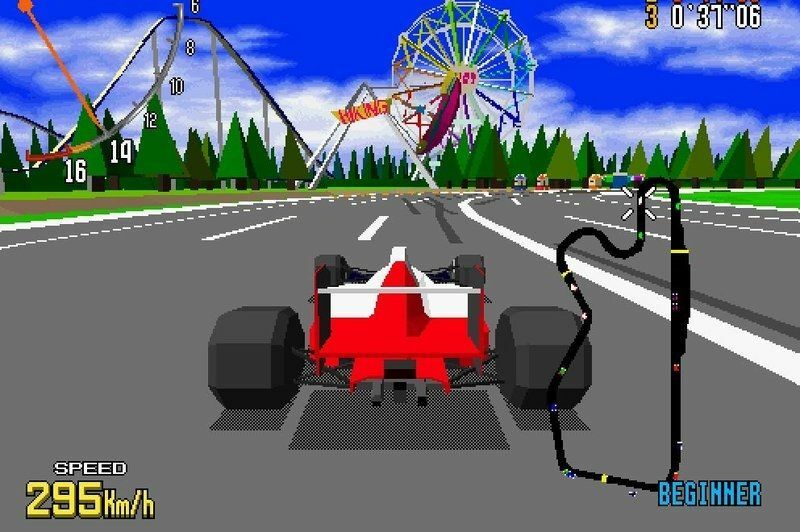 A few years later, Sega dazzled players with revolutionary graphics and camera angles with the game Virtua Racing. 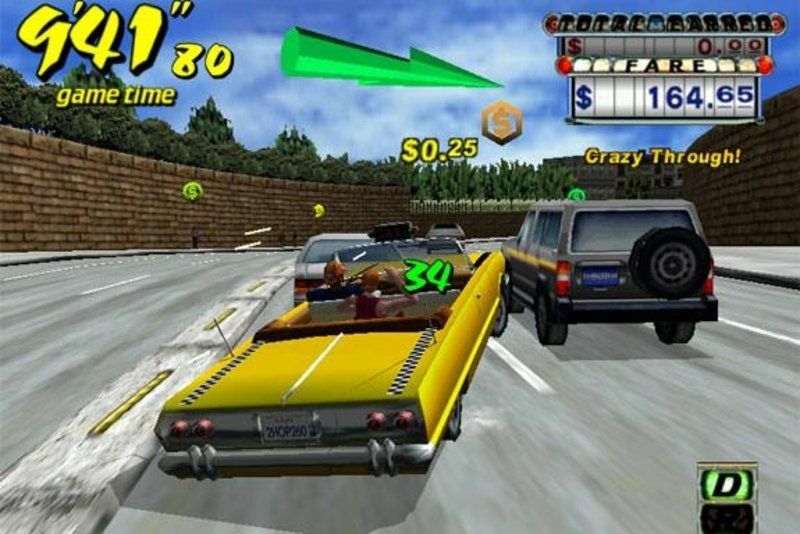 The inescapable Crazy Taxi has definitely marked the memories, with its mad race held in the open city of San Francisco. Although arcade games are much less popular at the time, they remain etched in the memory of several players, and they have helped create the technologies used in the console racing games.